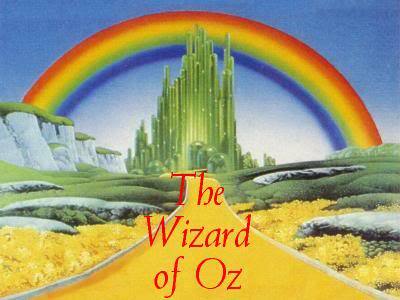 Best known for writing “The Wonderful Wizard of Oz”, the prolific American author Lyman “L.” Frank Baum sadly passed away 6th May 1919. He was born on May 15, 1856 in Chittenango, New York, in 1856, and grew up on his parents’ expansive estate, Rose Lawn. AS a young child, he was tutored at home with his siblings, but at the age of 12, he was sent to study at Peekskill Military Academy, and after two utterly miserable years he was allowed to return home. Baum started writing at an early age and His father bought him a cheap printing press; which, with the help of his younger brother Henry (Harry) Clay Baum, he used to produce The Rose Lawn Home Journal. Three of Deaver’s novels have also been produced into films: Maiden’s Grave made for TV as film Dead Silence 1997, The Bone Collector released 1999, The Devil’s Teardrop made for TV and in 2010 Deaver also created the characters and—in a collaboration with 14 other noted writers—wrote the 17-part serial thriller The Chopin Manuscript. Deaver has also written an official new James Bond novel: Carte Blanche, which was published 2011. Other novels written by Deaver include Mistress of Justice (1992), The Lesson of Her Death (1993), Praying for Sleep (1994), A Maiden’s Grave (1995), The Devil’s Teardrop (1999), Speaking in Tongues (2000), The Blue Nowhere (2001), Garden of Beasts (2004), The Chopin Manuscript (2008), The Bodies Left Behind (2008), Edge (2010), The October List (2013), Manhattan which Is My Beat (1988), Death of a Blue Movie Star (1990), Hard News (1991), Shallow Graves (1992), Bloody River Blues (1993), Hell’s Kitchen (2001), The Bone Collector (1997), The Coffin Dancer (1998), The Empty Chair (2000), The Stone Monkey (2002), The Vanished Man, The Twelfth Card, The Cold Moon, The Broken Window, The Burning Wire, The Kill Room, The Skin Collector, The Steel Kiss, The Sleeping Doll, Roadside Crosses, XO, Solitude Creek, Carte Blanche, A Confederacy of Crime, Twisted, More Twisted andTrouble in Mind. His latest novel “The Cutting edge” is published 17 May. American actor, director, writer and producer George Orson Welles was born May 6, 1915 in Kenosha, Wisconsin. He worked extensively in theatre, radio and film and is best remembered for his innovative work in all three media, most notably Caesar (1937), a groundbreaking Broadway adaption of Julius Caesar and the debut of the Mercury Theatre; The War of the Worlds (1938), the most famous broadcast in the history of radio; and Citizen Kane (1941), which many critics and scholars name as the best film of all time. 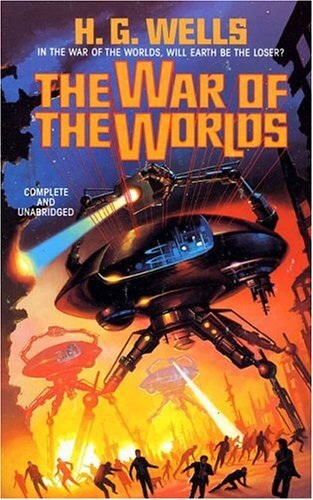 Welles directed a number of high-profile theatrical productions in his early twenties, including an innovative adaptation of Macbeth and The Cradle Will Rock, but found national and international fame as the director and narrator of a 1938 radio adaptation of H. G. Wells’ novel The War of the Worlds performed for the radio drama anthology series Mercury Theatre on the Air. It was reported to have caused widespread panic when listeners thought that an actual invasion by extraterrestrial beings was occurring, and this rocketed Welles to instant notoriety. 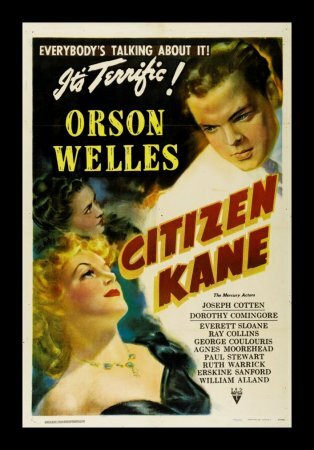 His first film was Citizen Kane (1941), which he wrote, produced, directed, and starred in as Charles Foster Kane. It is often considered the greatest film ever made. Welles went on to directed thirteen critically acclaimed films in his career, including The Magnificent Ambersons, Journey into Fear, It’s All True, The Stranger, The Lady From Shanghai, Macbeth, The Third Man, Othello, Mr Arkadin, The Trial and Touch of Evil. In 1983 Welles was awarded a Fellowship of the British Film Institute and In 1984, Welles was given the Directors Guild of America Lifetime Achievement Award. In 1999, the American Film Institute ranked Welles as the 16th Greatest Male Star of All Time. When asked to describe Welles’s influence, Jean-Luc Godard remarked: “Everyone will always owe him everything.” Welles was also voted the greatest film director of all time in two separate British Film Institute polls among directors and critics, and a wide survey of critical consensus, best-of lists, and historical retrospectives calls him the most acclaimed director of all time. He was also voted number 16 in AFI’s 100 Years, 100 Stars list of the greatest American film actors of all time. Sadly On October 10, 1985, Welles died of a heart attack at his home in the Hollywood area of Los Angeles, California, and was found slumped over his typewriter, working on a new film script however his influence can be seen in many films made since and he remains important to film history. Best known for writing the novel The Phantom of the Opera, The French journalist and author of detective fiction, Gaston Leroux was born 6 May in 1868 in Paris. He went to school in Normandy and later studied law in Paris, graduating in 1889. He inherited millions of francs and lived wildly until he nearly reached bankruptcy. Subsequently in 1890, he began working as a court reporter and theater critic for L’Écho de Paris. However his most important journalism came when he began working as an international correspondent for the Paris newspaper Le Matin. He was a very prolific author and went on to write many more novels about the adventures of Joseph Rouletabille, including Le parfum de la dame en noir (The Perfume of the Lady in Black, Rouletabille chez le Tsar, Rouletabille à la guerre (Rouletabille at War), Les étranges noces de Rouletabille (The Strange Wedding of Rouletabille. Rouletabille chez Krupp, Le crime de Rouletabille (1921), Rouletabille chez les Bohémiens, Le petit marchand de romme de terre frites, Un homme dans la nuit, La double vie de Théophraste Longuet, The Phantom of the Opera, Le roi mystère, L’homme qui a vu le diable, Le fauteuil hanté, La reine de Sabbat, Balaoo, Le dîner des bustes, La hache d’or, L’ épouse du soleil, Première aventures de chéri-Bibi, La colonne infernale, Confitou, L’ homme qui revient de loin, Le capitaine Hyx – La bataille invisible, Le coeur cambriolé, Le sept de trèfle, La poupée sanglante – La machine à assassiner, Le Noël du petit Vincent-Vincent, Not’olympe, Les ténébreuses: La fin d’un monde & du sang sur la Néva. Sadly Leroux passed away on 15th April 1927, but his legacy lives on in the form of some wonderful novels and hid contribution to French detective fiction is considered a parallel to Sir Arthur Conan Doyle in the United Kingdom and Edgar Allan Poe in the United States. 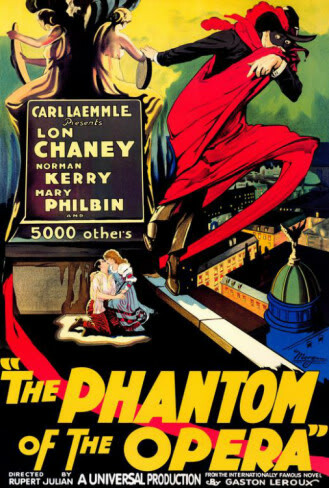 His most famous work The Phantom of the Opera (Le Fantôme de l’Opéra, 1910), has been adapted for film and stage productions numerous times, including a 1925 film starring Lon Chaney, Andrew Lloyd Webber’s 1986 musical and Joel Schumacher’s subsequent film adaptation of the musical starring Gerard Butler, Minnie Driver & Jennifer Ellison. The Musical still remains popular to this day and you can still see it in London, New York, Las Vegas and Budapest.